Two-factor authentication is a process involving two stages to verify the identity of an entity trying to access services in a computer or in a network. In this case the second state is confirming your identity by entering a unique code sent to your cell phone via SMS when logging into your WordPress website. 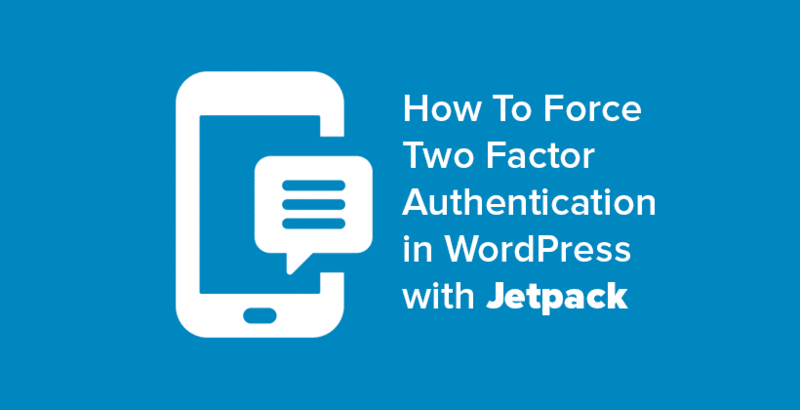 Why should I use Two Factor Authentication? 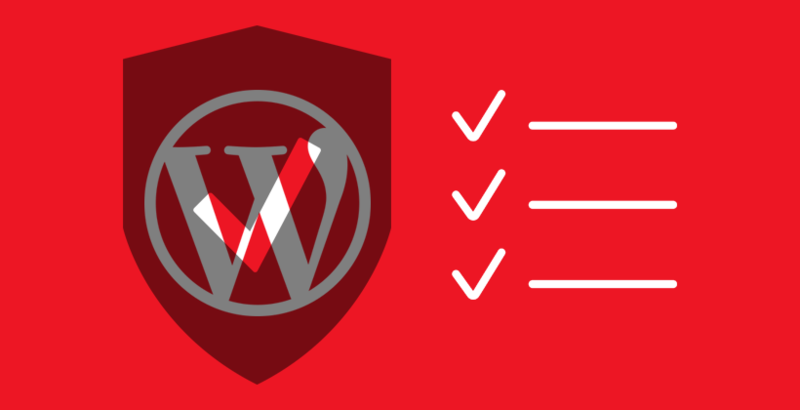 To significantly increase the security of your WordPress website. Save the listed Backup Codes somewhere safe, check I have printed or saved these codes click All Finished! 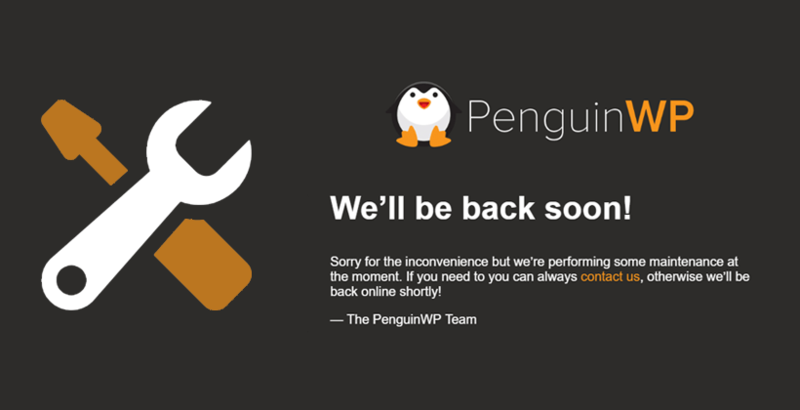 That’s it, your site is now significantly more secure using WordPress.com Two Factor Authentication! If you don’t see it try clearing your cache, purging your CDN and accessing your WordPress login URL in Chrome’s incognito mode. What happens when users try to login without Two Factor Authentication Enabled? Hello Andy, Thank you for explaining the ways to enforce two-factor authentication with jetpack plugin. Definitely, going to apply for my web properties. Thank you for this tutorial. I wonder if you also have to pay for the SMS messages somehow? Or are they being sent for free? This great if you allow team members/other users to log in to your website, which we don’t. Question – does anyone know if there an app or plugin you can use to require two factor cell authentication for either our MLS software – or to access the page that software is on? I saw that type system on a firms site that sells realtor websites but think it was custom coded (HTML site) because it was not a WP site. We are trying to eliminate users from providing false log in details when they create an account in our MLS Software. I have installed the Jetack plugin. Does this work for WordPress.org websites too? Yes, it works for WordPress.org websites.